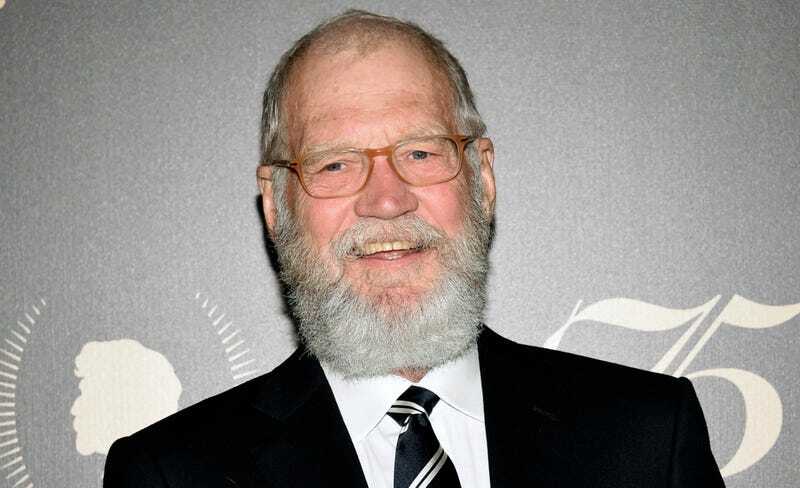 By the looks of it, David Letterman has been growing out his beard long enough and is ready at last to return to a regular television gig. On Tuesday, Netflix announced that it had green lighted a new Letterman show, his first since stepping down as host of CBS’s Late Show in 2015, after 33 years at the job. The show will run next year and feature six episodes, each an hour long and each containing a lengthy interview between Letterman and a special guest, in addition to “segments in which [Letterman] explores the wider world,” according to the New York Times. Letterman is currently drawing up a list of people he wants to talk to, so this project is very much still in the planning stages. Since handing over the Late Show to Stephen Colbert, Letterman has made his TV appearances scarce, although he did show up as a celebrity correspondent on the climate-change documentary series Years of Living Dangerously. Letterman told the Times that he would now like to, “affect people and help people.” And yet, Letterman is dead set on the keeping the beard.